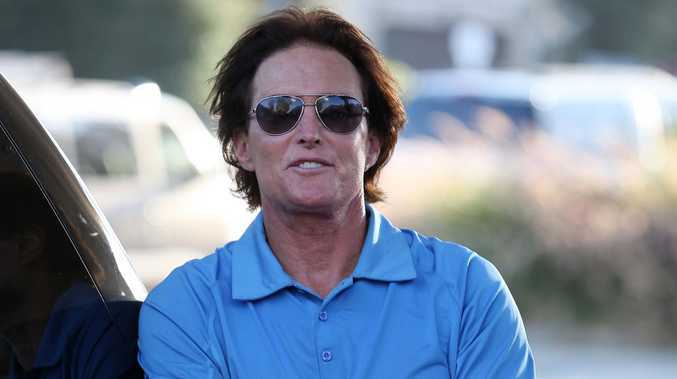 BRUCE Jenner's transition from male to female is going to be documented in an eight-part reality TV show. E! has announced that it will be airing the 'Keeping Up with the Kardashians' star's transgender story in the summer. The series will show him living for the first time as the person he feels he was born to be, as well as exploring what Bruce's transition means for the people in his life - including the entire Kardashian clan - and how those relationships are affected. Executive Vice President, Programming and Development of E! Jeff Olde said: "Bruce is incredibly courageous and an inspiration, and we are proud to be entrusted with this deeply personal and important story. This series will present an unfiltered look as Bruce boldly steps into uncharted territory and is true to himself for the first time." Meanwhile, Laverne Cox has spoken out about the former athlete's decision to become a women. The transgender 'Orange Is The New Black' actress said: "People's lives will be saved. People will be helped by this." Demi Lovato has also paid tribute to Bruce by dedicating her song 'Warrior' to him during a performance in New Zealand on Saturday (25.04.15). Demi said: "No matter if you agree with (Bruce's decision) or not, he probably saved so many lives and educated so many people (about) transitioning into becoming a woman and being transgender and what that's all about. So, yeah, I just want to dedicate (my song) to Bruce Jenner."